A great long wide beach with great Scuba diving location. One of the finest beaches in the country. The white sands of beach & the clear waters is a forte here. 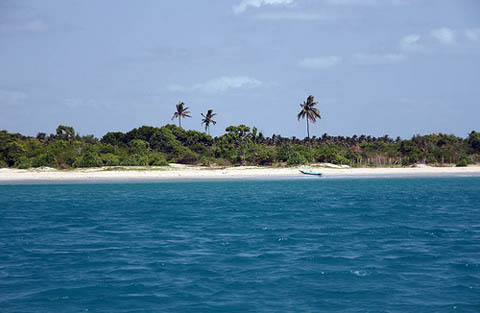 The beach stretches about 6km up to Uppuweli. Pigeon island is a famous place for snorkeling & diving.